My new book of snowy landscapes is starting to look like a book! We have the first draft, complete with covers and layout for most of the 80 pages. I forgot to include one of the three articles so that has to be added and some images moved around to be in the right places. Here’s the cover. Still on track for printing at the end of February and to be on sale by mid-March-ish. 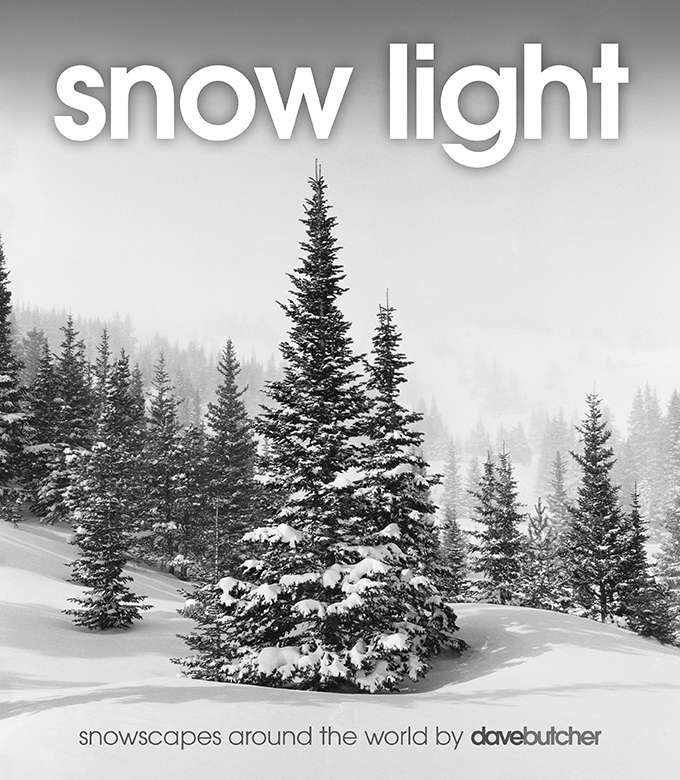 It will be available at the same time as Land Light, my other new landscape photograph book. At the moment it has 117 different images, with just one that has been published in a previous book albeit in a different format. I’m using artists prerogative to include my all-time favourite image that was used as the cover of my first book, taken in 1995 on a ski mountaineering trip near Wengen in Switzerland. Locations include the Peak District, Snowdonia, Glen Coe, Cairngorms, Alps, Colorado, Utah, Wyoming and New Zealand. It’s the same format as my other 4 books, 24 x 27.5cm, 80 pages.